Beans, black, canned are a simple way to always have black beans available in your kitchen pantry, and for health reasons it’s best if they have no added salt. 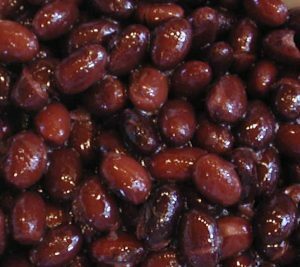 Canned black beans are a quick and easy way to enjoy this bean on salads and in “quick” recipes. Do not buy canned black beans that have sugar or corn syrup added. The major drawback to using canned black beans is the added salt, but pouring off the liquid before using them in a recipe will reduce some of the salt. See the nutritional chart below.